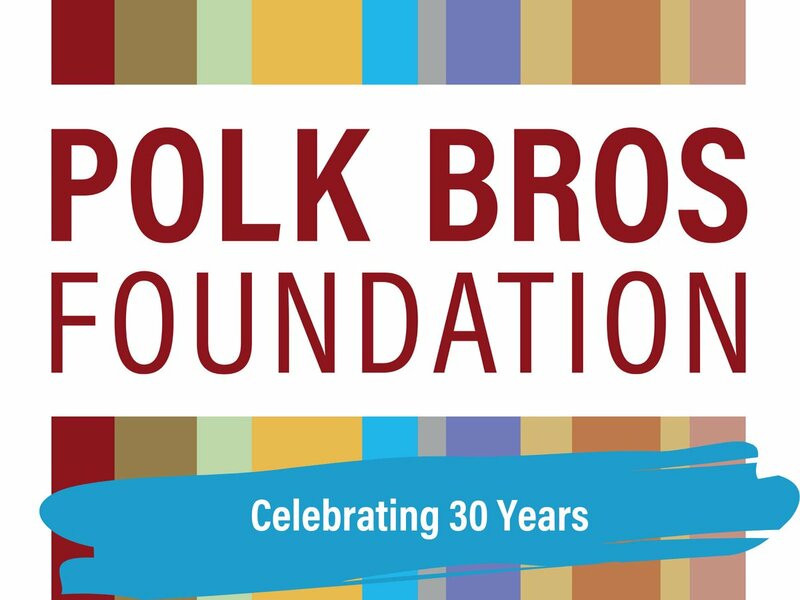 In early 1989, Polk Bros. Foundation’s Board of Directors convened for an inaugural grantmaking session. Now, 30 years later, I often wonder if those directors felt the weight of the important discussions they were having. On that cold winter day, the Board began laying the groundwork for the Foundation’s focus and made its very first two grants totaling $100,000. Their meeting occurred at a time when Chicago was deep in the midst of significant change. The city was preparing for a special election to fill the late Mayor Harold Washington’s remaining term. Chicago Public Schools, still reeling from William Bennett’s now-famous castigation of the district’s performance as the worst in the nation, was doubling down on plans to improve academic outcomes and fiscal health. The homicide rate was climbing quickly and would soon rise to near-record highs. Income inequality was growing here, in one of the most segregated cities in the country. In addition to approving the Foundation’s bylaws and reviewing its early investments, our Board members spent considerable time discussing how to leverage the Foundation’s resources to have the biggest impact. They weighed whether to support national or Chicago-based organizations, and discussed which projects and social issues to prioritize. One of the great strengths of the Polk Bros stores was the close relationship that the original Polk siblings and their colleagues developed with Chicago neighborhoods and the people they served. Guided by a continued commitment to community, the Board members decided the Foundation would focus support on efforts that promised to have a tangible and immediate impact on the lives of people throughout the city of Chicago. Thirty years later, we remain driven to make Chicago a place where all people have the opportunity to reach their full potential. As we’ve pursued this mission with our grantee partners over the past 30 years, we’ve seen Chicago make progress within some of its most persistent challenges, thanks in large part to herculean efforts by the vital network of the city’s nonprofit and community organizations, many of which we have had the privilege to support. We are heartened, for example, to know Chicago public school students are learning and making gains at a faster rate than 96 percent of school districts in the country. More Chicago students also attend full-service community schools, which reduce students’ barriers to learning and increase parent and community engagement in supporting students’ learning at school and at home. There is now a real, systemic commitment to arts education in Chicago, and students have greater access to the learning opportunities that come from deep participation in the arts. A mosaic of urgent responses to Chicago’s gun violence is helping to reduce gun violence and improve relationships and trust between police and residents. Many Chicago nonprofits have taken important steps toward long-term or permanent strategic partnerships. And it is so encouraging to see Chicago’s housing and health sectors recognized for their collaborative work to address the connections between improved housing and sustained health outcomes. Yet while we see improvement in many corners, this work feels like it is still just beginning. Scratching beneath the surface of the gains listed above uncovers persistent and significant racial disparities in every single quality-of-life domain in Chicago. Many people in so many neighborhoods have not personally felt the benefit of the city’s gains. It’s clear there is so much more to be done. Throughout our 30th anniversary year, we’ll be using this space to share trends and progress we’re noticing across our focus areas, and pointing to what we see changing in Chicago that gives us hope. 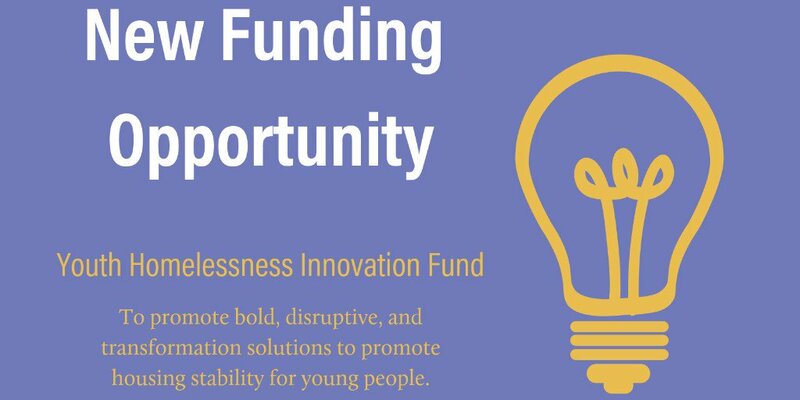 We’ll be lifting up the voices of our grantee partners because they have invaluable insight into some of our city’s most persistent challenges, yet their perspectives are not heard nearly enough. And we’ll be working directly with nonprofit leaders to discover together what matters most for Chicago’s future. From our earliest days as a foundation, we’ve worked toward a time when every Chicagoan can have a secure home, a job that pays a living wage, good health, and access to resources that protect their rights. A time when every child is well educated, safe, supported by family and community, and has the opportunity to be inspired by the arts. And as we celebrate our 30th anniversary this year, we look forward to working with so many of you to continue digging in on the challenges and partnering to make this vision become reality.